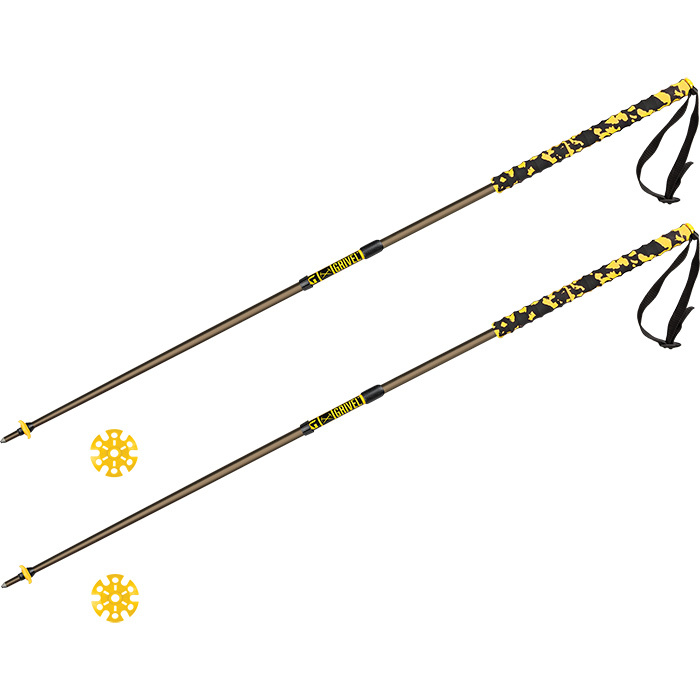 "Grivel Trail poles are versatile, durable and designed to be used in every season. Suitable for many activities in the mountains: from trekking to trail running, or ski touring to alpine trips. Weight: Trail 2 454g / 16 oz., Trail 3 520g / 18.3 oz. 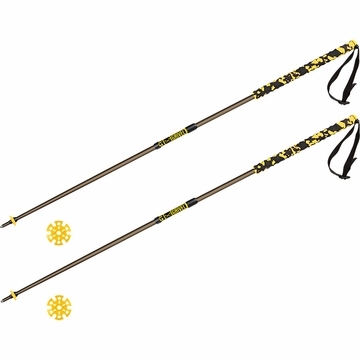 Material: Aluminum 7075 shaft with EVA foam grip"